One day while Andrew was working, I decided to go into Amsterdam on my own to do some exploring. I’d planned my itinerary the evening before, selecting agenda items that Andrew wouldn’t also want to do. I caught the 11:10 am train out of Haarlem and was in Amsterdam within about 20 minutes. 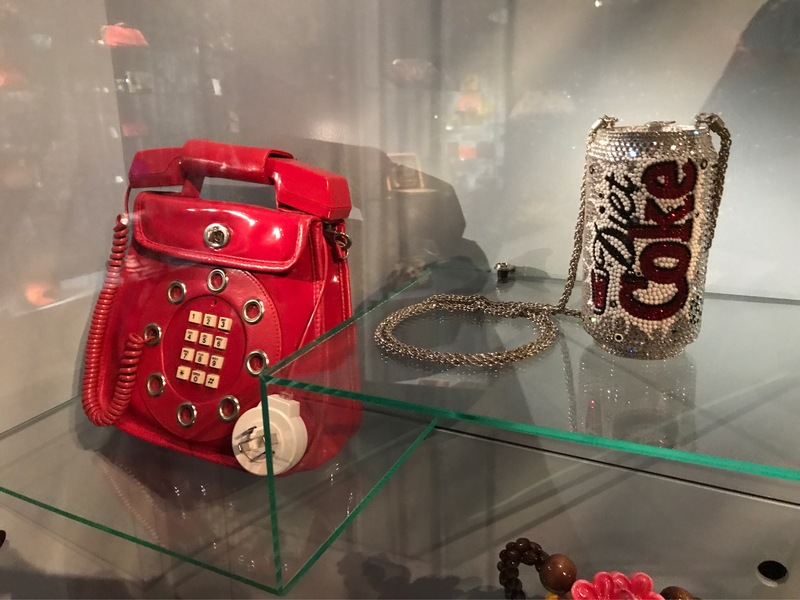 The cabinet I liked best was the ‘unique’ collection, including a bag made out of a soda can, one decorated as a phone and many in interesting shapes and fabrics. 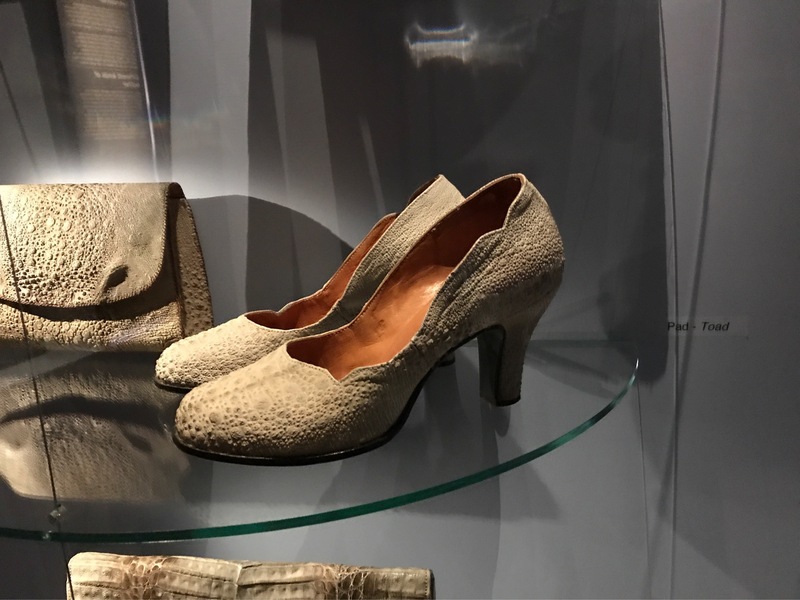 The museum also owns Margaret Thatcher’s gray purse, that apparently has a story of its own. 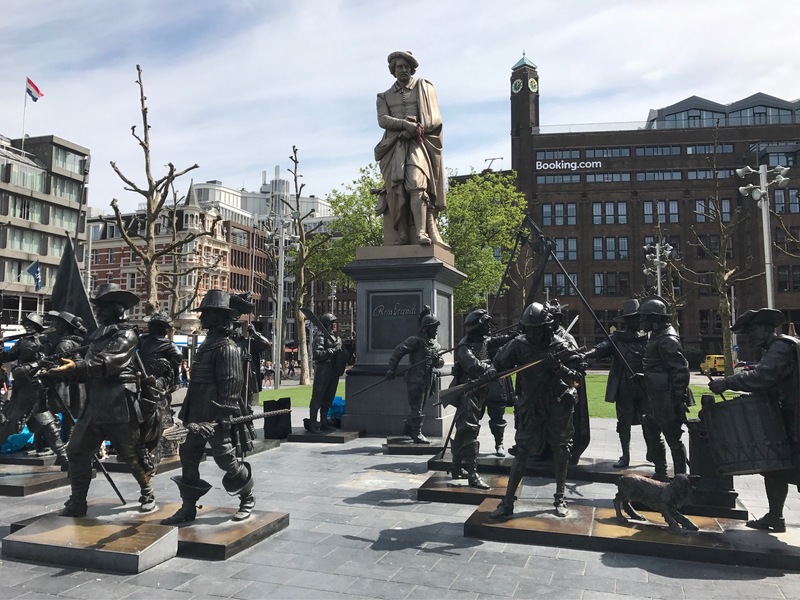 After the bag museum, where I picked up a souvenir in the form of a tiny pineapple-shaped coin purse from mywalit (it’s an Italian brand I found on a trip there years ago, yet never found an item from the line I wanted to buy), I walked another 15 minutes or so to Museumplein. 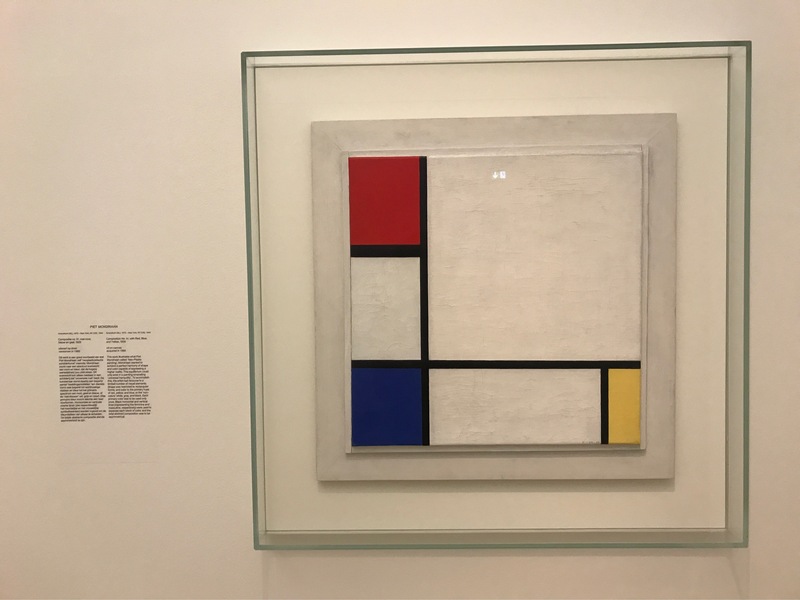 My next agenda item was the Stedelijk Museum, which is Amsterdam’s modern art museum. 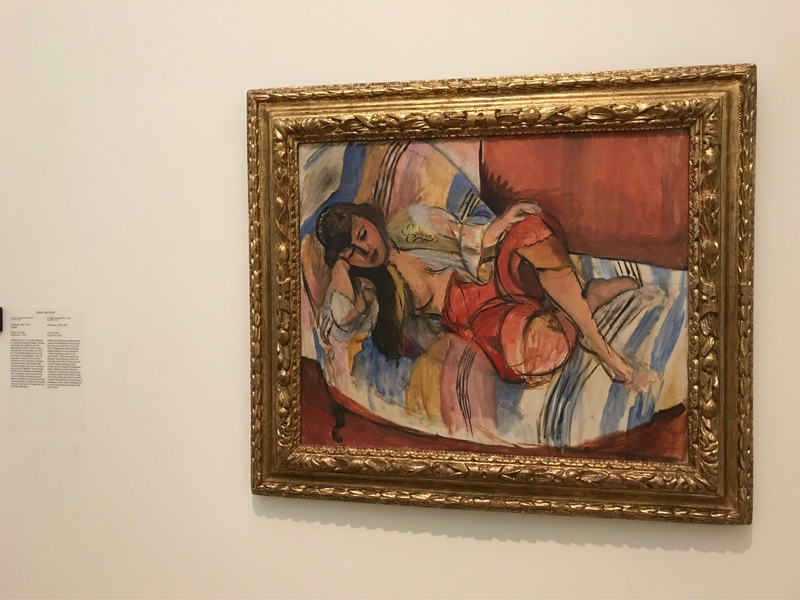 I was pleasantly surprised with their main collection, which included works by many of the later 1900s artists, like Piet Mondrian, Marc Chagall and Leo Gestel. 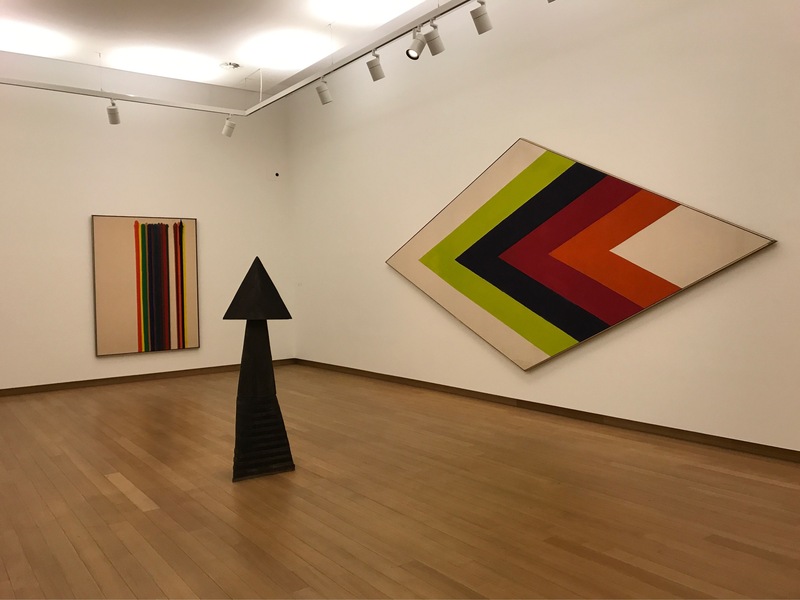 I tend to like modern art a little more than Andrew, although I’ve found some modern art museums to be a bit too ‘modern’ for my taste. 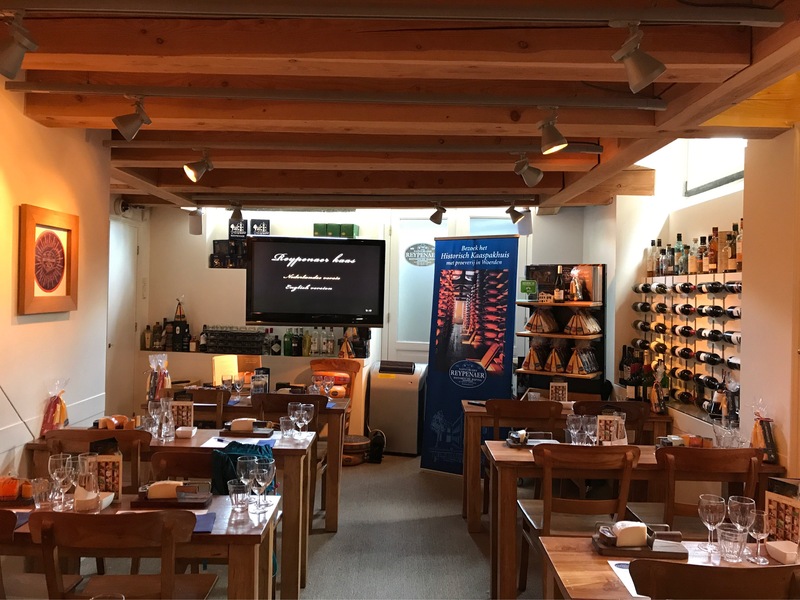 My last must-do item was a cheese tasting class–something Andrew would never do! I caught one of the many trams running from there (Museumplein is an area where three major museums–Rijksmuseum, Van Gogh and Stedelik–are clustered, along with a busy square and some shopping) back up toward the train station as I was probably a 30-40 minute walk and I wanted to be early to the cheese tasting as I hadn’t yet bought a ticket. 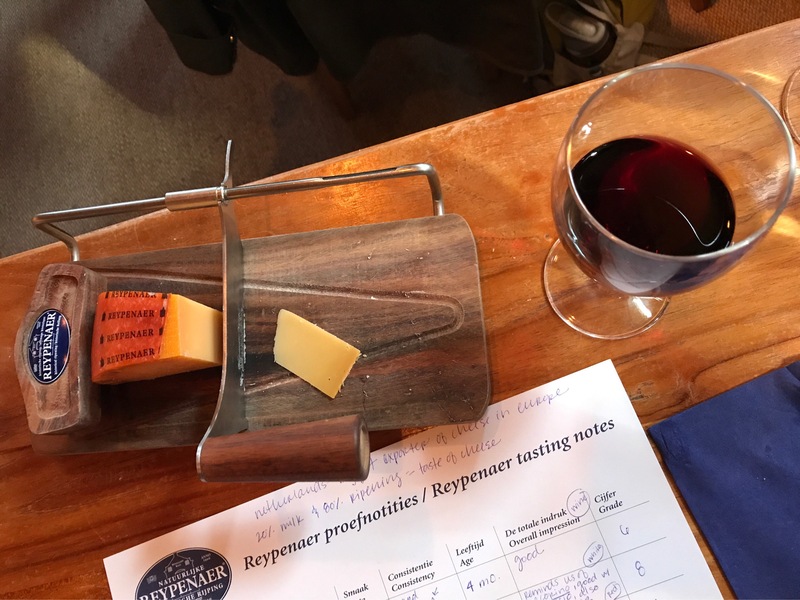 Rick recommends the Reypenear cheese shop for their tasting classes, and it did not disappoint. I was able to squeeze into the class and sat with a little Aussie family of three (seats are two per table). The tasting was much like a wine tasting (we paired each cheese with a different wine), as we started with the mildest and youngest cheeses (two goat) and worked our way to cow cheeses that were older. Along the way, our host explained the open-air ripening process. This was perhaps the event I most looked forward to of the entire day and was so glad I had the opportunity to do it. After the cheese class, I walked over to the Jordaan district, which is becoming a trendy place to eat, shop and live. Along the way, I meandered through the ‘Nine Little Streets’ shopping district and I found my way to one of the Rick-recommended restaurants there. Just as I ordered my dinner–mahi mahi with red and yellow beets, coconut risotto and truffle cream–a French couple sat down next to me and we started to speak! (In French.) Obviously, my conversational skills are limited, but I was able to tell them what brought us to the Netherlands, about our previous trips in France and why I was learning French. They were so kind to indulge me and let me practice with them. 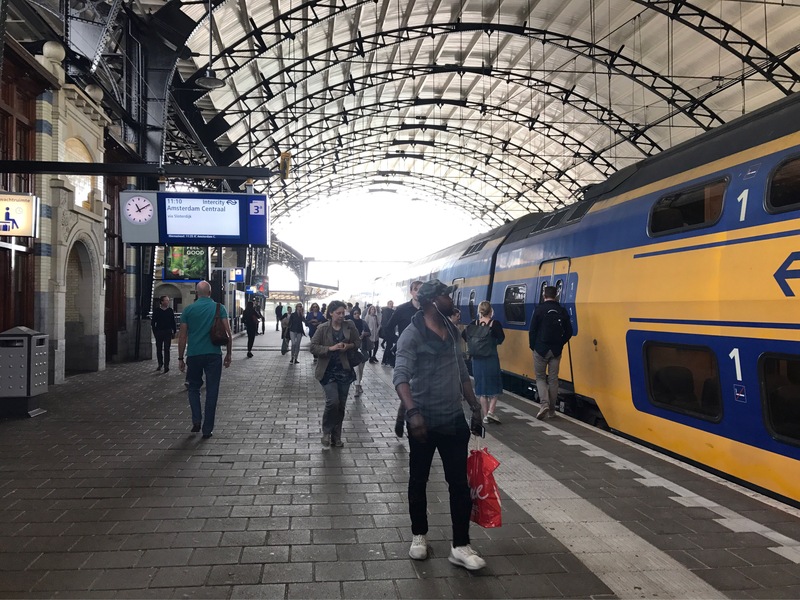 After another glass of red wine and a raspberry tart with coconut ice cream, I headed back up to the train station to catch a train back to Haarlem. I’d say I had an incredible day in the ‘big city’ on my own; I was able to do all three things I wanted to, navigated quite easily and enjoyed myself the entire time. 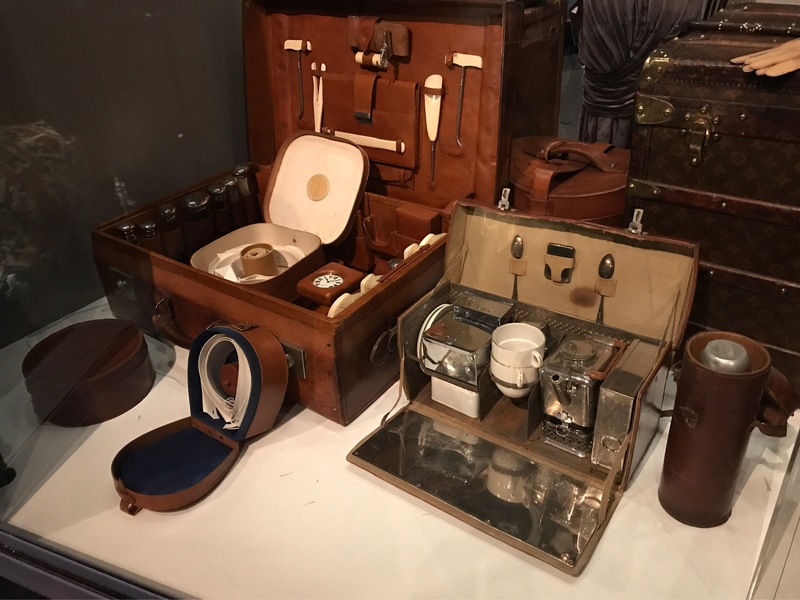 Posted on May 23, 2017 June 14, 2017 by thehealthypineapplePosted in TravelTagged amsterdam, haarlem, museum of bags and purses, rembrandtplein, reypenear cheese, stedelijk museum.